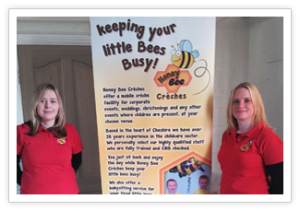 We offer a first class #Mobile Crèche, #Event Nanny and #Babysitting Services for #Weddings, #Conferences and #Corporate events across #Cheshire and the #North West. 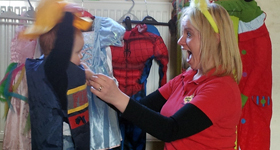 Our highly qualified, DBS checked, firstaid trained staff are personally known and selected by ourselves who have over 37 years experience in the childcare sector. 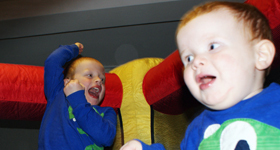 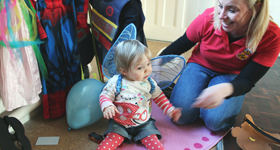 We create a fun filled safe environment, from a sensory baby area to game consoles, craft activities, outdoor toys, small world to name just a few. 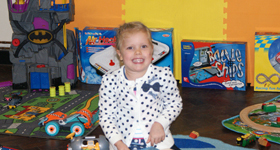 We taylor make our packages to suit the individual child’s likes and interests. You can relax and enjoy your day, whilst we keep your little bees busy. 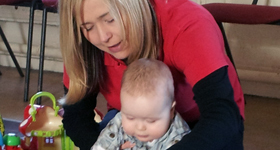 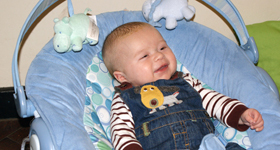 We are now offering a Pay as you Go Creche facility in Tarporley , for further details click on our information page.